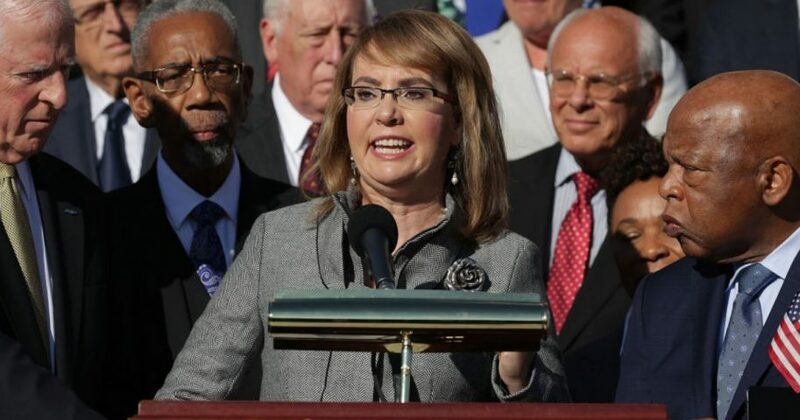 A congressional reporter for The Washington Post decided to revive a liberal talking point that places the blame on the nearly-fatal shooting of former congresswoman Gabrielle Giffords on the Tea Party and heated GOP rhetoric. The reporter, Paul Kane, tweeted his remarks Friday afternoon in response to an editorial by National Review that criticized recent protests and demonstrations by left-wing activists. 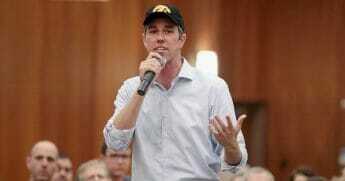 “This Nat’l Review editorial would have a lot more potency if NR owned up to fact that 2010 right-wing anger/mobs played a role in dehumanizing Congress, helping lead to Giffords shooting in 2011,” Kane wrote. His comments were immediately criticized for spreading inaccurate theories on why gunman Jared Lee Loughner targeted her in a mass shooting in 2011 that led to six deaths and 18 wounded. Giffords was shot in the head at point-blank range and nearly killed but was left with severe trauma to her brain. An investigation into the incident by law enforcement concluded that Loughner was mentally ill, so much so that he was declared unfit to stand trial several times. Immediately following the shooting, various Democratic politicians and liberal organizations claimed Loughner was politically motivated. Loughner was a registered independent and friends of his said he espoused no particular ideology and that his hatred for politicians stretched to both political parties. A review of his YouTube channel revealed an obsession with conspiracy theories, such as the belief that the U.S. government was trying to control the public through grammar and language. “(His writings) do not, however, provide any solid body of evidence or any patterns that would seem clearly to point to a particular ideology or belief system as a significant motivating factor,” The ADL wrote. Kane later apologized for his statement but didn’t delete the inaccurate tweet.